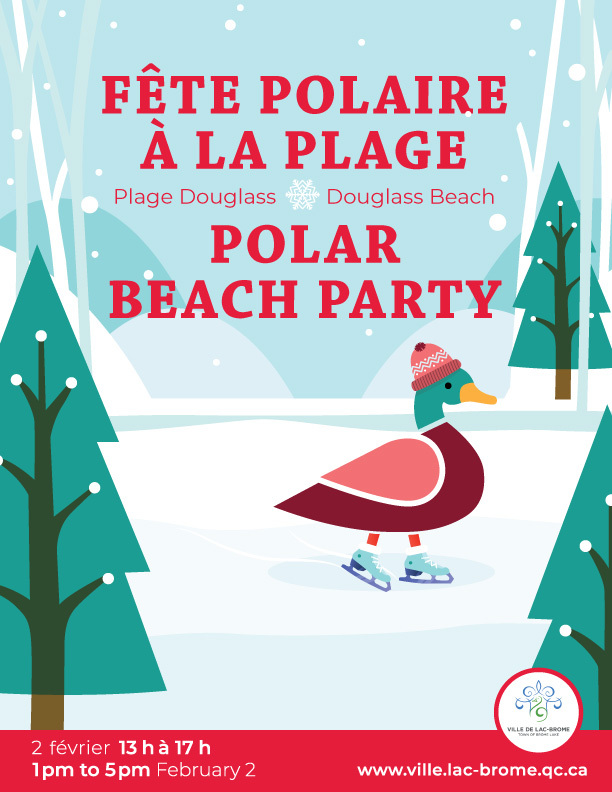 Polar Beach Party in Brome Lake: celebrate winter with gusto! Brome Lake, January 28, 2019 — Visitors of the third edition of the Polar Beach Party, on Saturday, February 2, between 1 p.m. and 5 p.m., will be introduced to a number of new features. The festivities, which take place mainly at Douglass Beach, feature for the first time bubble soccer games and an inflatable igloo. Inflatable games and entertainment for the whole family await the participants, who will be able to warm up with coffee and treat themselves with snacks. 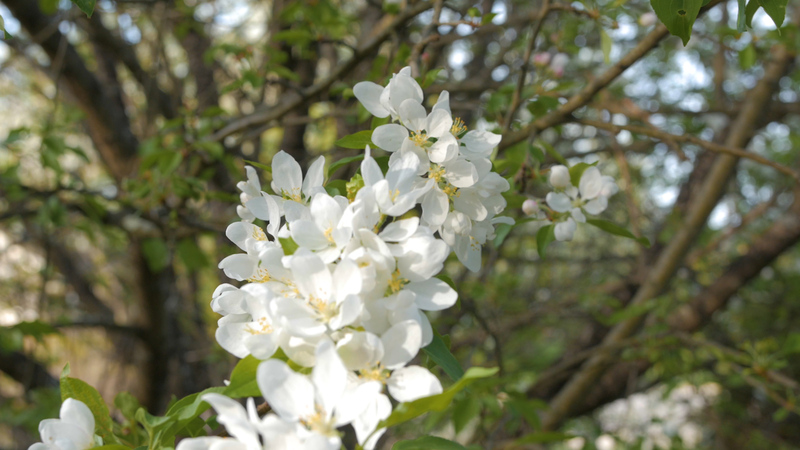 At the Brome County Historical Society, visitors will be welcomed by Tourisme Lac-Brome staff and will be able to enjoy hot chocolate before exploring the museum. Everything is in place to make this free accessible family event a must, a great opportunity to celebrate winter and enjoy the pleasures of this beautiful season! The Town of Brome Lake would like to acknowledge the collaboration of local partners, including BMO, Brome Lake Ducks and Virgin Hill, who will make the festivities a success!